Tabletop day! The day to come hang out in a nice quiet bar, getting pleasantly buzzed while learning some interesting new board game. This is the ideal place to hang out with the sort of beautiful intelligent people who own a bunch of cool board games and are excited to have people to share them with! 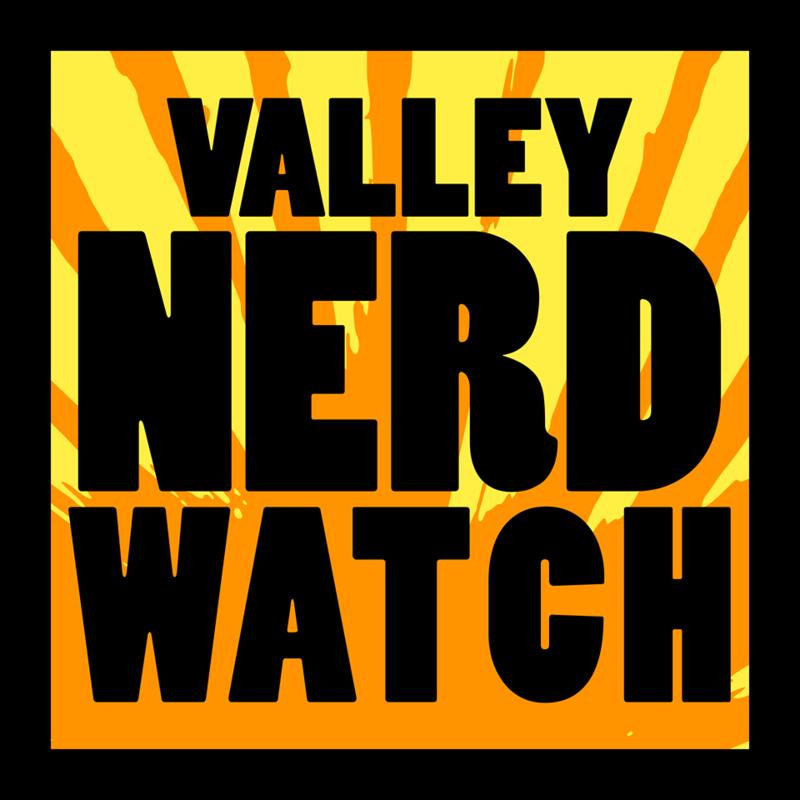 The Nerd Watch will definitely be in attendance, as we are exactly that sort of people. Everyone is welcome, whether or not you’ve read the book they’ve selected this month! The discussion moderator is Paul Budney, a retired math professor and long time fan of science fiction and fantasy. This month they’re discussing Hyperion, by Dan Simmons! Hyperion is a pretty neat modern take on the Canterbury tales. It features a series of interesting high-concept short stories all joined together by an epic framing story. Talk to people about your favorite bits! A regular rendezvous of web makers, designers, and creative coders! If that sounds like you, you should check out the Western Mass Web Developers/Designers meetup group and sign up so they know you’re coming! Come try interesting weird off-the-beaten-path RPGs, some of them by local creators! It’s a great opportunity to branch out from D&D and Pathfinder, or to start your first RPG on the same footing as everyone else in the room! There’s a $5 entry fee, but you get it back in store credit! Modern Myths hosts sessions of the Fantasy Flight Star Wars roleplaying game, using rules from all the published sourcebooks. The game started in January, but you can stop by and I’m sure they’d be excited to write you into the adventure! Come down to Comics n’ More for a nice casual game of Pathfinder! It’s an opportunity to see how long you can keep a straight face while doing a pirate accent, because they’re playing an adventure with the Skull and Shackles rules! If you don’t have a character, weren’t there last time, or don’t know how to play that’s no problem! It’s easy to drop in and the GM is happy to help you out with the basics so you can get straight to clanging cutlasses and poking out your eyeball! Nerd Nite! Definitely guaranteed to absolutely not be cancelled this week, because we live in a just universe and snow is definitely not going to keep happening. Two interesting talks this month! ‘Information Age: Incomplete’ presented by Kelly Albrecht, CEO of Last Call Media Inc. and the Left-Click Corporation. He will discuss what it means that only a privileged few actually have access to information technology. Next you’ve got Tzivia Gover who will present ‘I Just Had The Strangest Dream: Why We Dream and What Dreams Mean’, exploring dreams from a scientific, psychological, and mystical perspective. Here’s hoping that means Dr. Strange will also be in attendance! There is a $5 charge to attend. Come see Dr. Daniel Moen present about repeated forms in evolution! Evolution often produces forms that are remarkably similar but not directly related. For instance, sharks and dolphins look a lot alike but are separated by 400 million years of evolution. Find out why this happens!